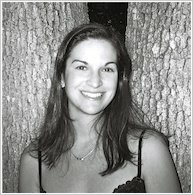 Sarah Dessen graduated from the University of North Carolina at Chapel Hill with Highest Honors in Creative Writing. Her first novel, That Summer, was a 1997 ALA Best Book for Young Adults. 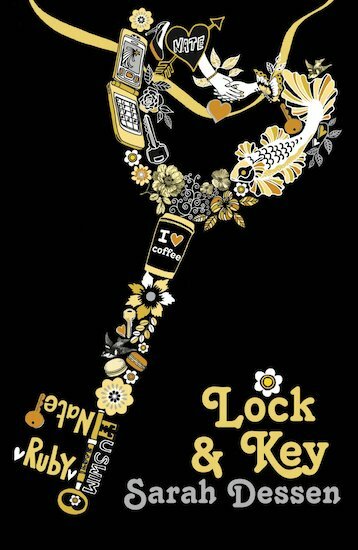 She is also the author of Just Listen, The Truth About Forever and Lock and Key, which recently reached number 1 in the New York Times Bestseller list. Sarah Dessen lives in Durham, North Carolina.